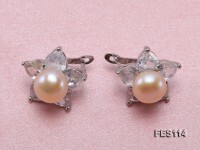 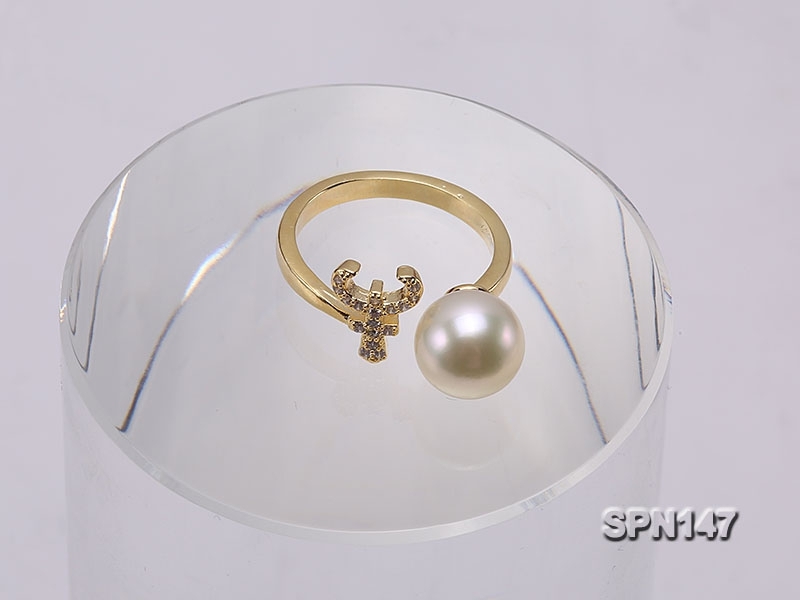 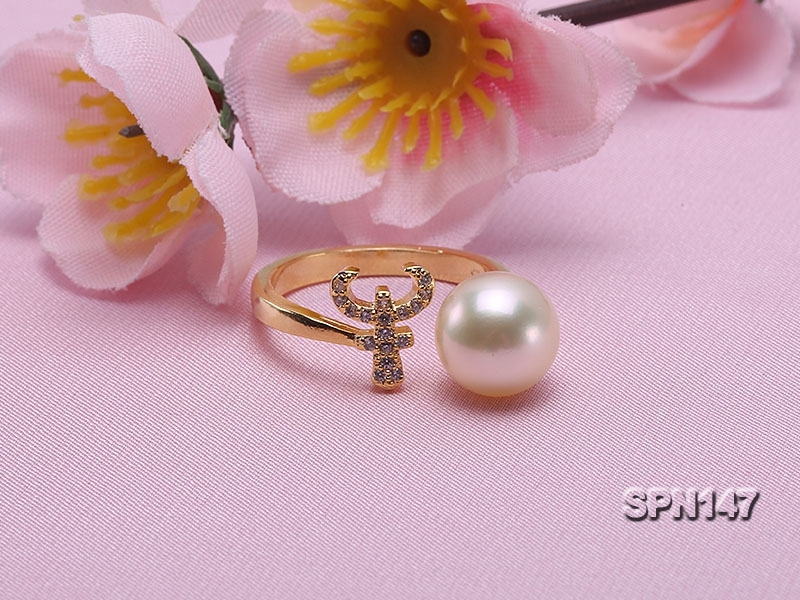 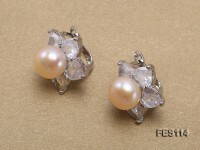 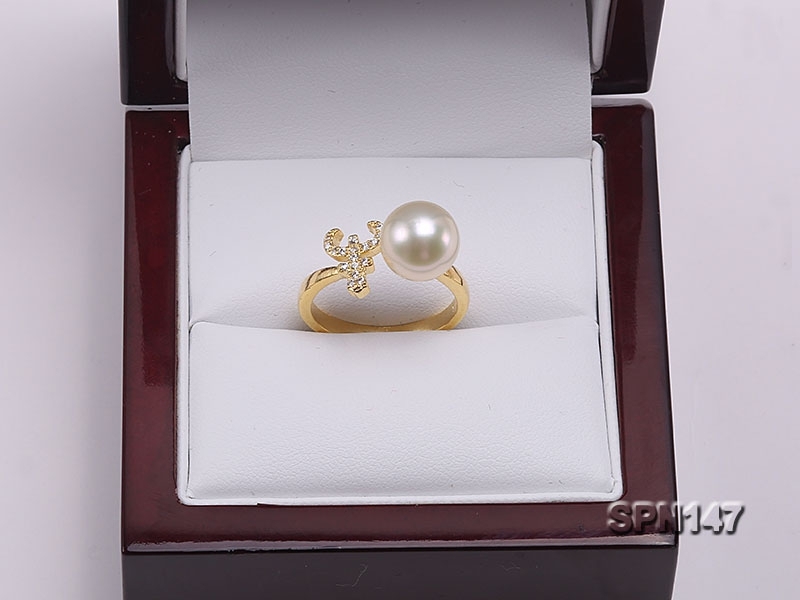 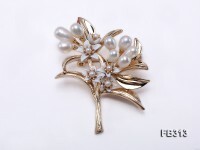 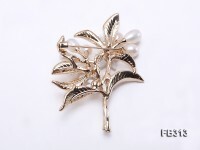 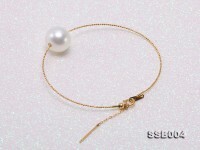 Fashion zodiac-style 9mm natural white Akoya pearl ring for sale. 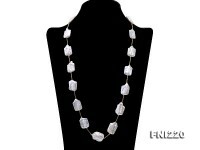 It’s selected from our latest collection, featuring ox in Chinese twelve zodiac signs. 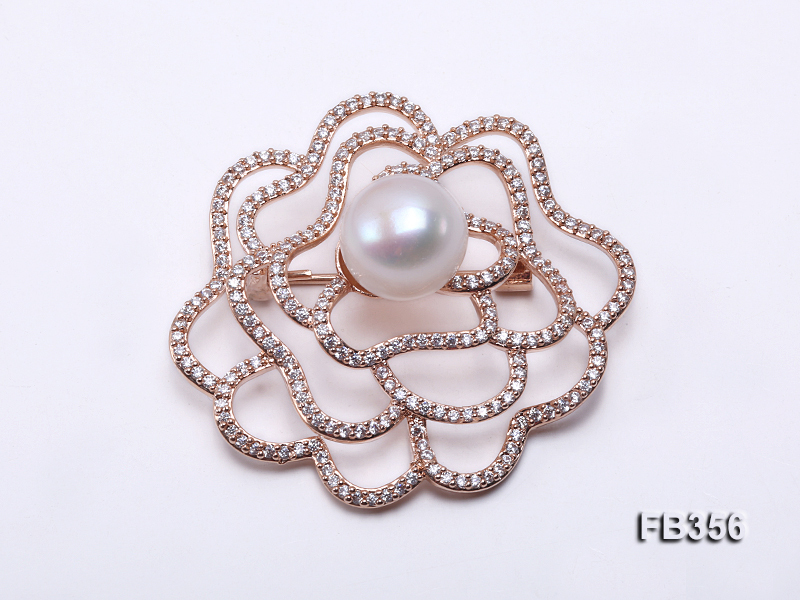 The ring itself is crafted with sterling silver and dotted with shiny zircons for decoration. 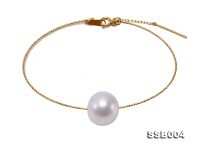 The wearing size is adjustable. 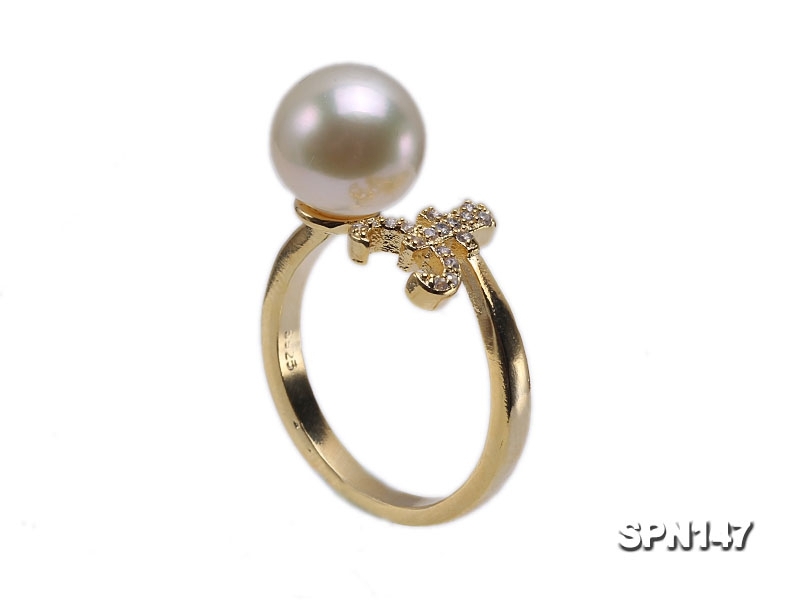 Without any sophisticated design, the Akoya pearl ring features fine crafting skills and pearl luster. 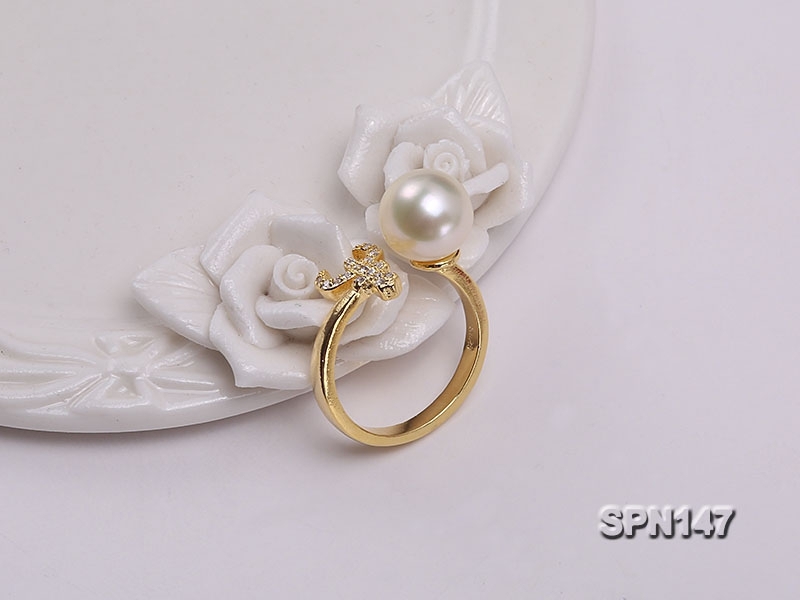 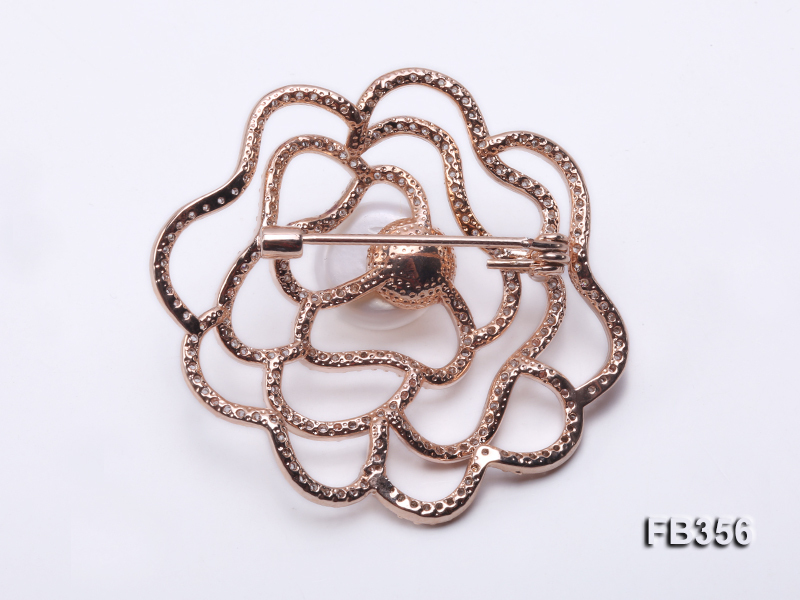 It’s widely believed to bring good luck by wearing your zodac jewelry.